Founded in 1990 and certified by the Press National Mint, OURONOR is one of the most emblematic and prestigious portuguese jewelry manufcaturers of gold and silver jewels, dedicating itself to create a combination of jewels that join, in a exemplary way, tradition, design and innovation. It has a important creative and productive center in Travassos, Póvoa de Lanhoso, from where they distribute their pieces in order to fulfill the most demanding tastes of Europe and the World. They own two main brands: “Pedro Alves” and “Amália”, importing also pieces full of seduction and refinement from Italy and Spain. Signing in ethical principles that guide the posture and attitude of the companies employees, OURONOR jewelry manufacturers aspires to do more and better. Trying to meet and overcome market and costumers expectations. 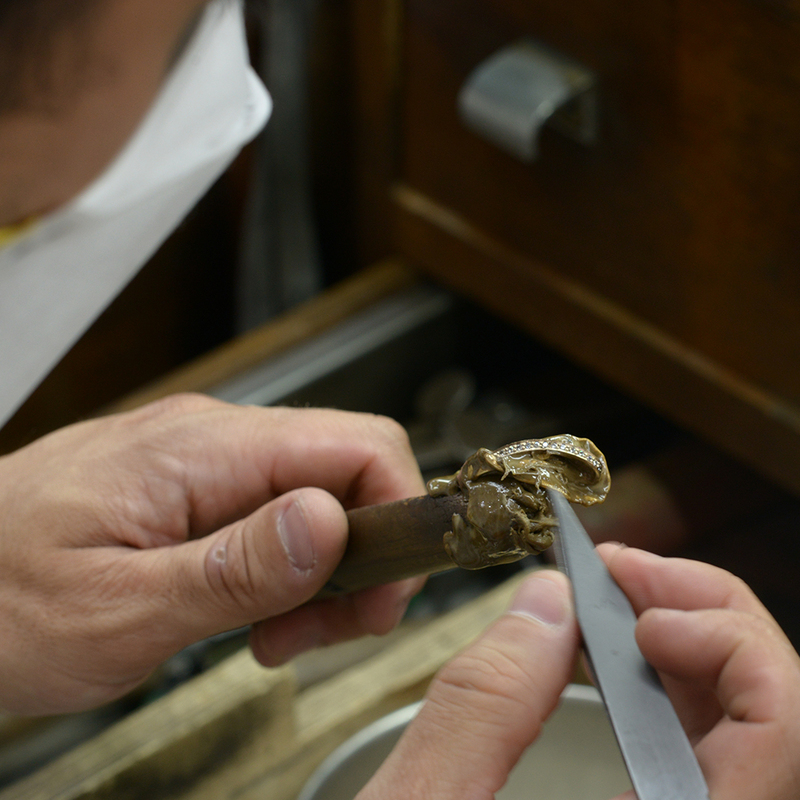 Heirs of know-how tradition, artisans and OURONOR professionals honor in each one of their pieces the noble craft of shaping and working with mastery of precious materials. The gold and silver filigree pieces are examples of beauty and modernity, but also of culture and craft, with quality assurance. The constant concern for the full satisfaction of our costumers, support our affirmation in the market on a national and European level. We work to offer you the excellence of unique and timeless pieces. 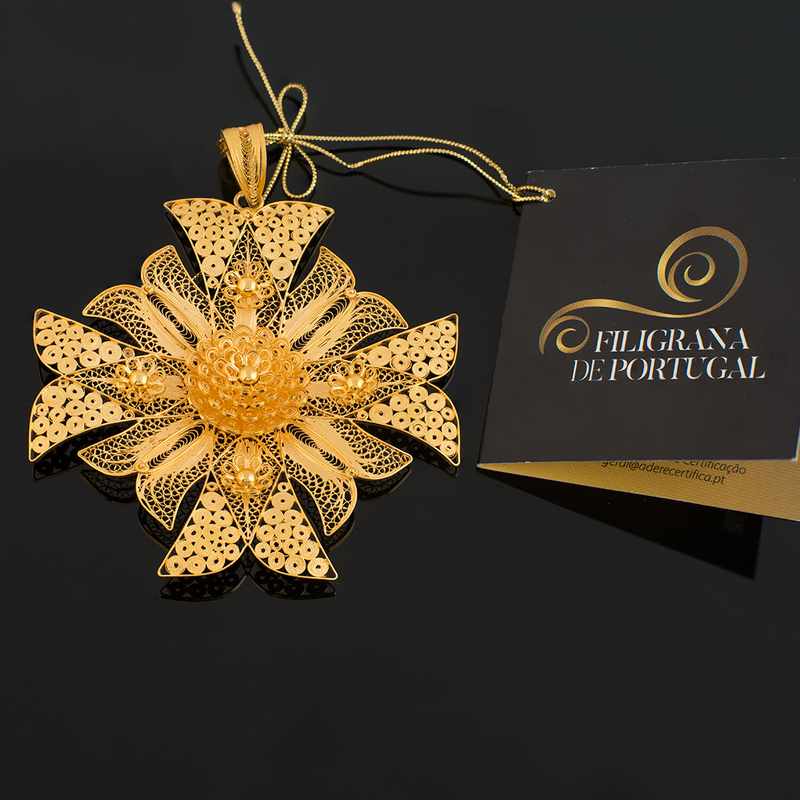 The Portuguese filigree is treated as a valuable heritage of tradition. OURONOR jewelry manufacturers know how to shape and mold the story of these delicate and fine yarns in order to create a eternal promise of love. 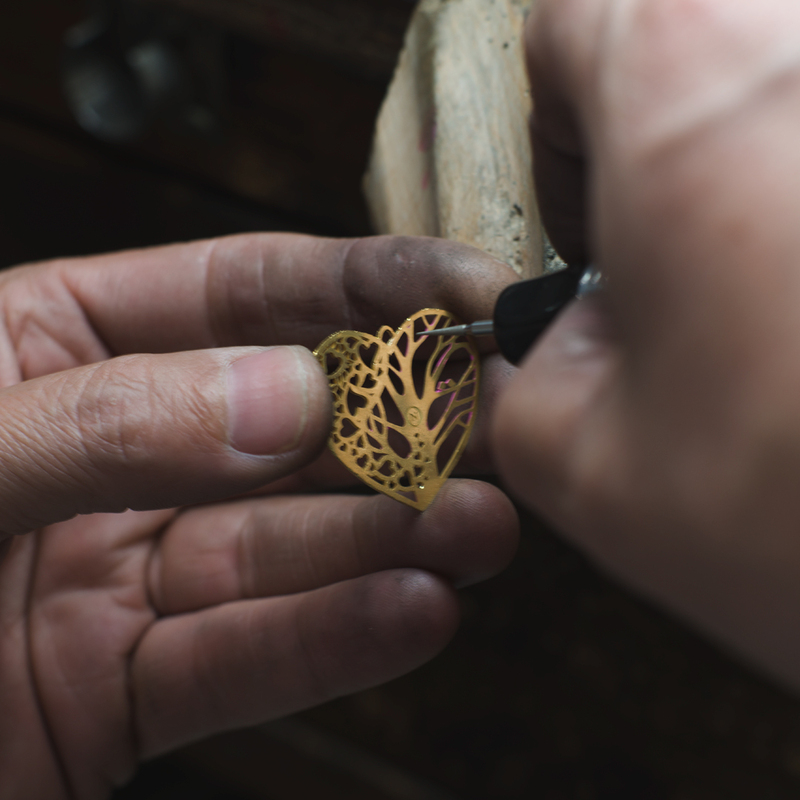 We carry a deep-rooted experience that blend with the history of the portuguese filigree. We work meticulously each piece, thread by thread, in narratives of love, nature and religion. We continue the art of precision, inspiration and minutiae of those who seek incessantly harmony and beauty. We manfacture hearts, queen earrings and bead necklaces with the art that was passed on from generation to generation and still remains the symbol of extraordinary precious love intertwined in delicate threads of tenderness. Inspired by tradition, but without loosing sight of innovation, the creation of our jewels obey the highest standards and design, served by the newest technology. 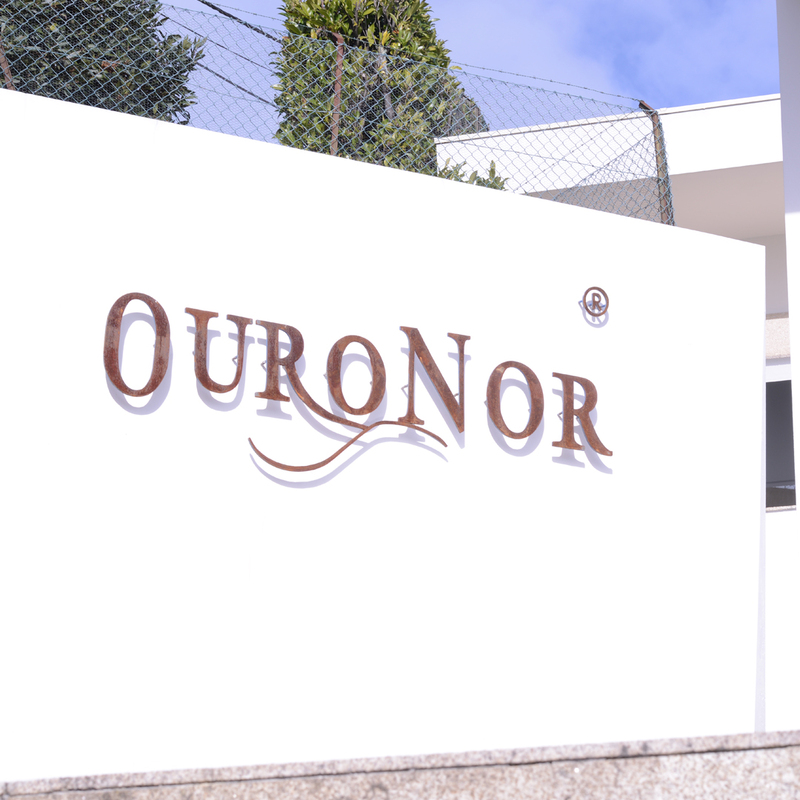 OURONOR jewelry manufacturers have a creative and production exception, in Póvoa de Lanhoso, from where pieces of quality and distinction meet national and international clients. 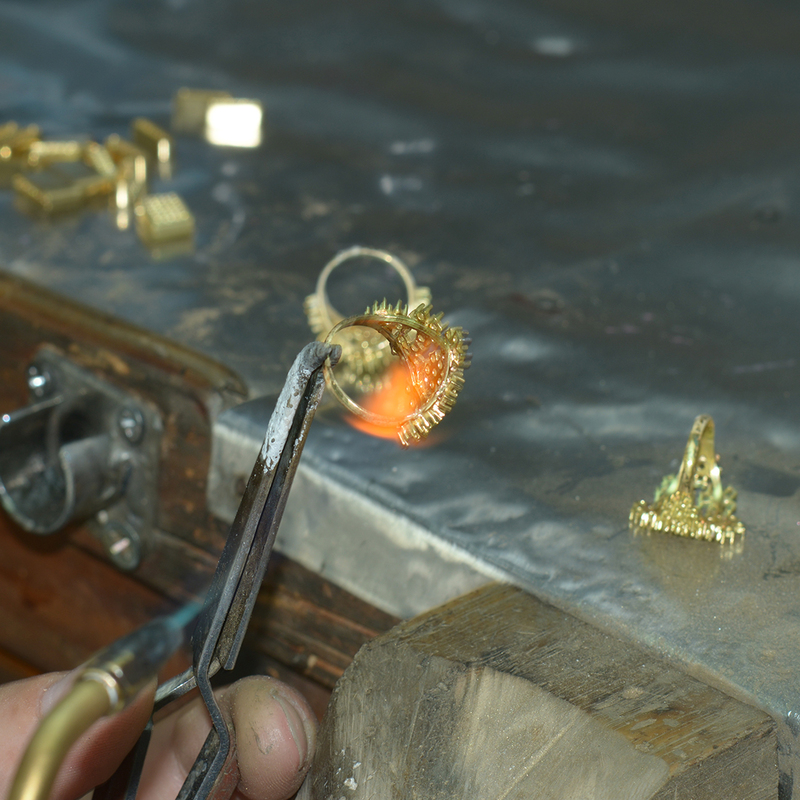 In a workshop that complies with the highest standards of technological advance and well-being, a set of designers, creators and artisans are in constant pressure to insure exclusive and seductive jewels. In a dynamic and sophisticated environment, we work distinctive and unique contours to insure unmistakable attractiveness.